A decade ago I made a commitment to myself and a promise if I could write my deepest, darkest truths, fears, and wildest dreams on the page, I might have a shot at surviving the depths of hell I was living. THE RED BENCH essentially became a one-hundred-plus-page creative exploration, and the purest stream of consciousness, and the most essential tool in my survival kit. I never force the words or try to rush a story, sometimes waiting ten years. 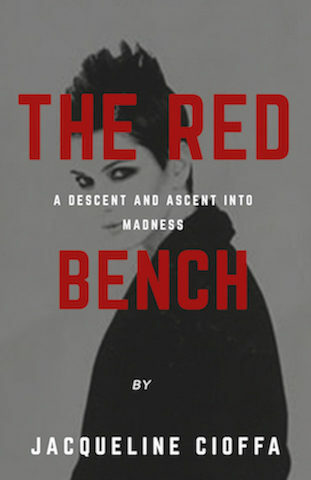 I’ve decided spring is the perfect season to release THE RED BENCH, and me from my most intimate, mad, uncomfortable truths battling mental illness. 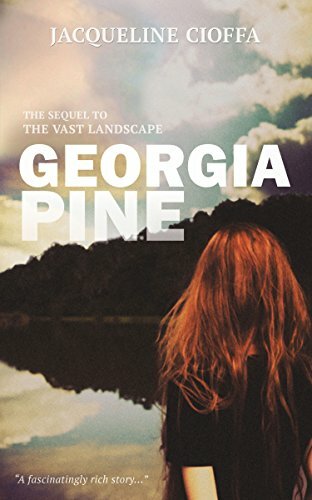 Some of the verses fill chapters from THE VAST LANDSCAPE, and GEORGIA PINE so, in a way, we’re going back to move forward. 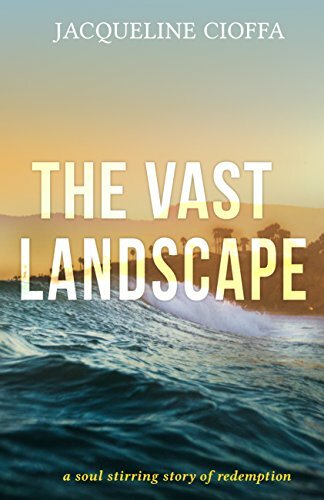 It’s going to be a dark, unedited, unfiltered, wild ride and not for everyone. Buckle up. I’m self-publishing THE RED BENCH and plan on donating a portion of the proceeds to mental health. I hope to get one of the first ones published! Love you!